New! 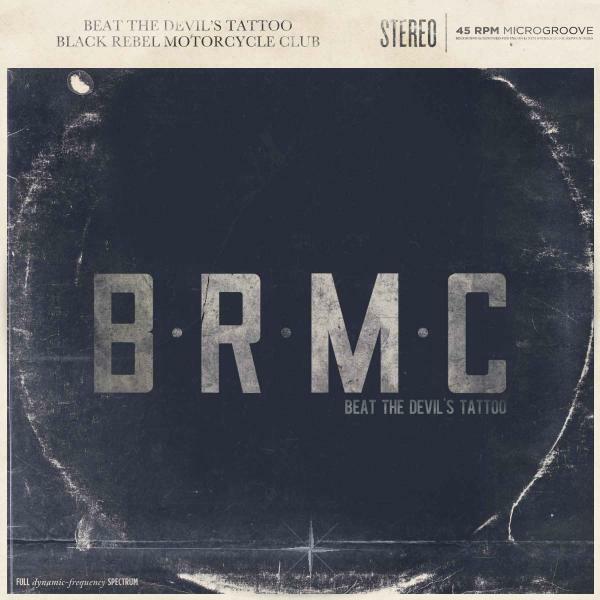 Black Rebel Motorcycle Club – "Beat the Devil’s Tattoo"
The sound of Beat The Devil’s Tattoo comes from everywhere and nowhere- it draws a map and embarks on a sonic road trip through American music; from howling front porch stomps on the Chattanooga and beer-sloshing Texas roadhouse rockouts, to swaggering proto-punk sneering in NYC’s basement bars. Like the title of the album, a phrase gleaned from Edgar Allen Poe’s 1839 short story, “The Devil In The Belfry,” BRMC stands on the edge of darkness, but never dives in.